The Creative Collisions event series has concluded. Thank you for your interest and support. Please follow us on Facebook, Twitter or Instagram to learn about upcoming events and happenings at The Tech. 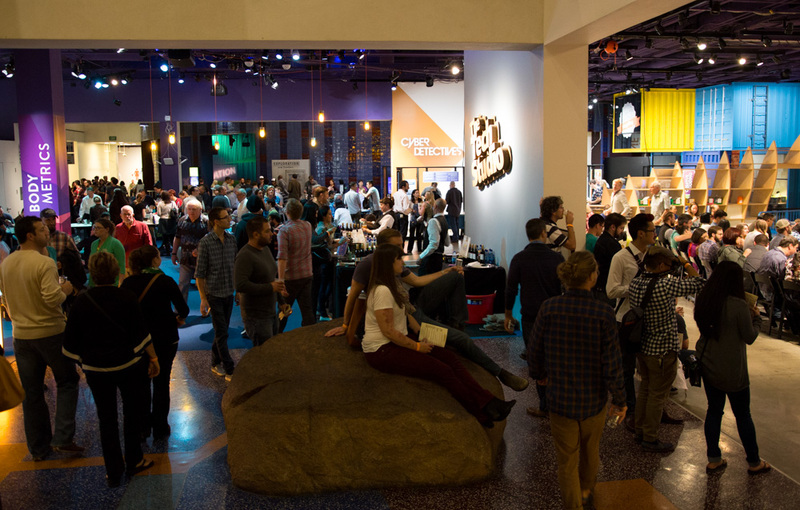 Creative Collisions brings together the makers and shakers of Silicon Valley for a one-of-a-kind experience. Past events have explored the intersection of ballet and wearable devices; 3D printing and the body; and virtual reality and humanity. This event series was founded by the Swanson Family with thanks to the Koret Foundation.